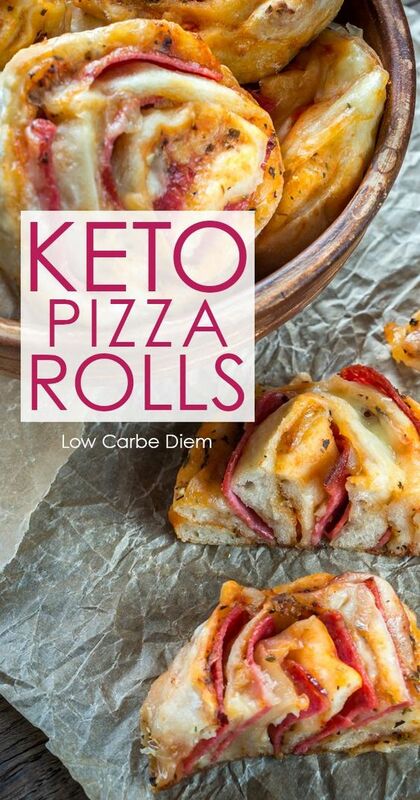 Easy keto pizza rolls: Everything you crave about pizza, in an easy-to-handle roll. Sneak in your daily veggies, grab and go. Easy keto pizza rolls: Everything you crave about pizza, in an easy-to-handle roll. Sneak in your daily veggies, grab and go.